Dot 2 Dot is a free game for Windows 8 and 8.1 devices designed for kids in which you have to complete the sketches by joining the dots. The gameplay is very simple and the game makes for a great download for devices running Windows 8 and 8.1 and the gameplay is based on mouse clicks. In the game, you have to click on the dots in the screen one after the other in the correct sequence to join those dots. The objective of the game is to join the dots in correct sequence to complete the figure shown in the figure. 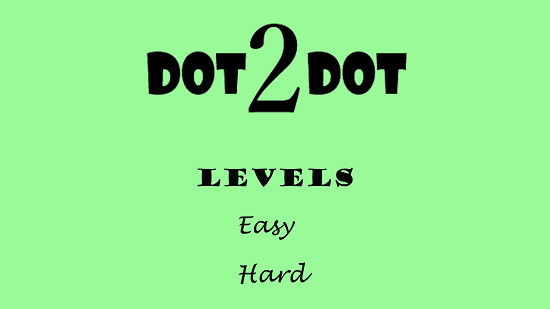 Dot 2 Dot is available for free from the Windows App Store. When you install and run the game on your device, you will be presented with the below screen. Simply select the level that you wish to play from the screenshot above and you’ll be good to go. When you have chosen the level of your choice, you will be brought to the next screen which is the gameplay interface. This is shown in the screenshot below. 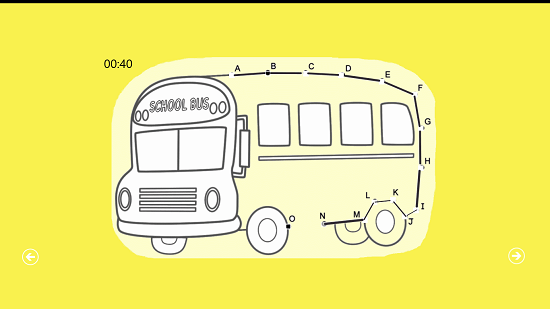 As you can see in the screenshot above, the first image is that of a bus with labeled dots. To join the dots, start by clicking on the Dot labeled A, and then by clicking on the subsequent corresponding dots. 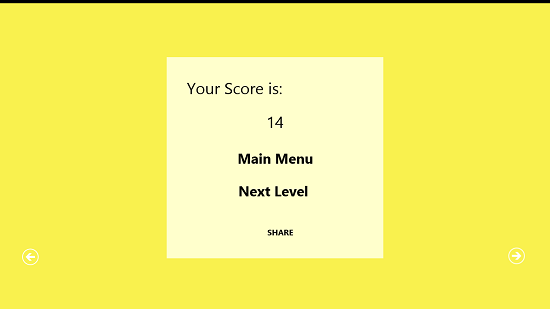 When you complete a sketch by joining all the dots, feel free to click on the forward arrow button at the bottom right corner of the screen and you will be shown your score displayed on the screen. You can also see a seconds and minutes timer ticking away at the top right corner of the screen. The faster you complete a sketch, the higher score points you get. Your score will be shown to you in the format as shown below. From the score window, you can then choose to access the main menu or go back to the next level of the game. This winds up the main features of the game Dot 2 Dot for Windows 8 and 8.1. Dot 2 Dot is a free game for Windows 8 and 8.1 devices which allows your kids to stay entertained and be productive at the same time. The game makes for a good learning experience for your toddlers and you should definitely get it for them from the link below.